Questions about What to Do After a Construction Accident in North Carolina? After an accident on a construction site, you may be able to file a workers compensation claim against your employer. 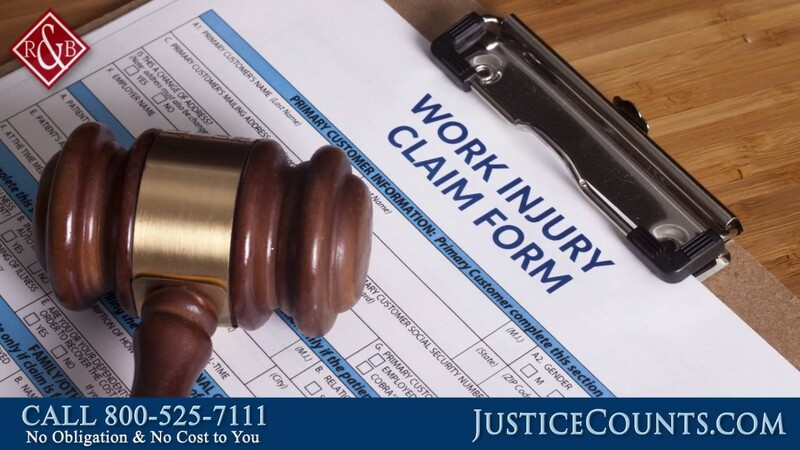 While workers comp laws prohibit lawsuits against your employer, you may be able to file a third party claim against any other liable parties to maximize your recovery. In these videos, our North Carolina lawyers discuss your options and explore the complexities of workers comp claims. 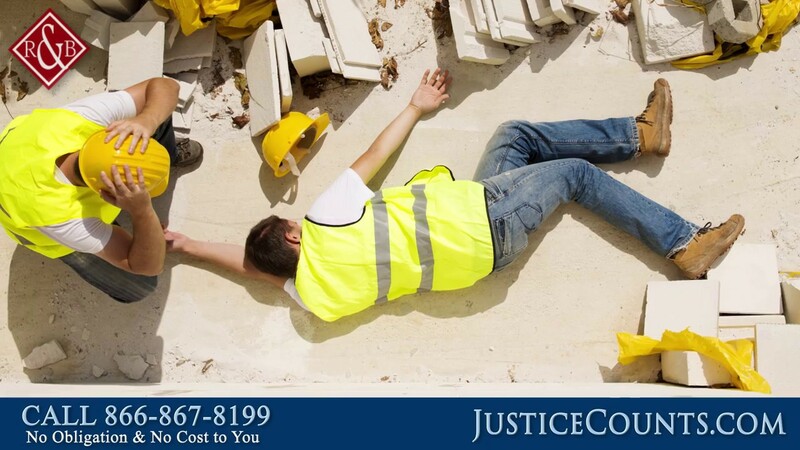 Additionally, they also explain what to do after a construction accident to protect your right to compensation. Do You Handle Construction Accidents for Injured Workers?